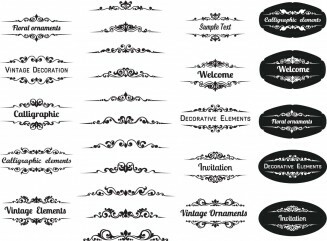 Set of vector calligraphic decorative elements with floral and geometrical ornaments for your embellishment of frames, borders, cards, invitations. Tags: Calligraphic, Lovely, ornate, wedding invitations. Are the vectors on this site free for personal use only or is it free for commercial use as well? Can’t find the license even in the zip. 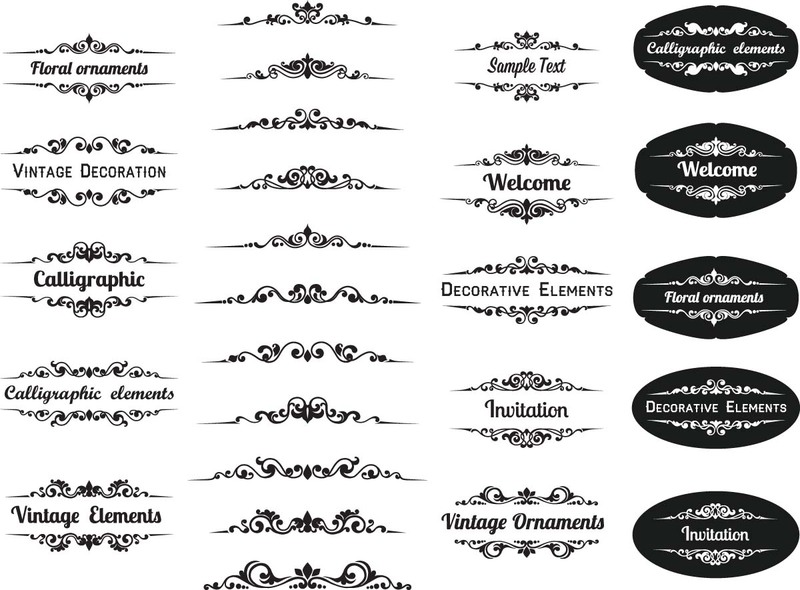 These vectors are created only for personal use. Thank you for your attention and we are glad that you liked them. They are beautiful by the way! !